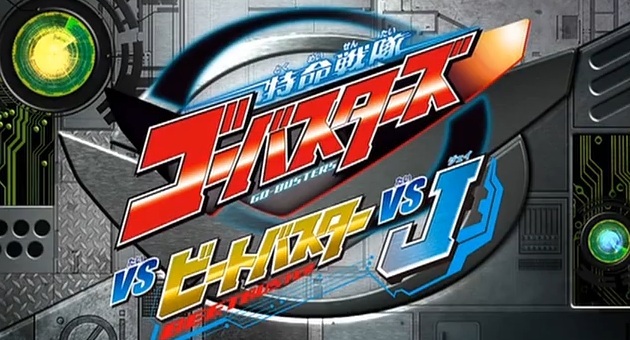 Here is a stream of the special Gobusters DVD entitled: "Tokumei Sentai Go-Busters vs BeetBuster vs J". J was conned to drink a Vagrass spiked Enetron can and suddenly goes berserk. Allowing Enter to steal the Masato's morpher to become a Gobuster. 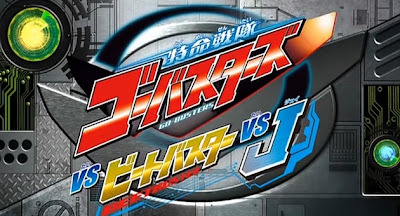 To take out the virus inside J, Masato has to go into his brain and get back his buddyroid. Aside from this, we are given a tour on how the headquarters function during their missions and the life in a day with the Gobusters. 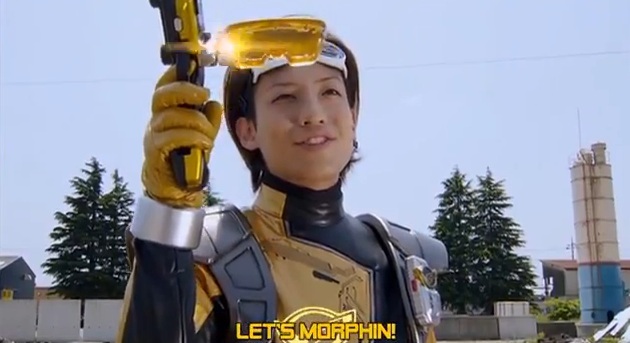 We are also treated with Gavan's cameo just in the nick of time to help our team.